In today’s retirement landscape, the majority of retirement plan discussions with plan sponsors tend to focus on the Three F’s; Funds, Fiduciaries, and Fees. 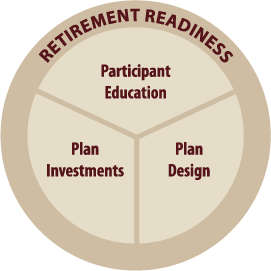 In addition to the Three F’s, plan sponsors also need to center their attention on the concept of Retirement Readiness, which has significant implications for plan participants, sponsors, and the industry as a whole. As the name implies, Retirement Readiness is a gauge that determines whether or not an employee will have enough money in retirement to enjoy a similar standard of living as before retirement. Company matching contributions and/or discretionary contributions provide significant incentives for participants to save for retirement. You should consider stretching company matches to encourage employee contributions of at least six percent. Automatic enrollment is one of the most significant plan design tools an employer can use to boost plan participation and potentially improve retirement readiness for all employees. 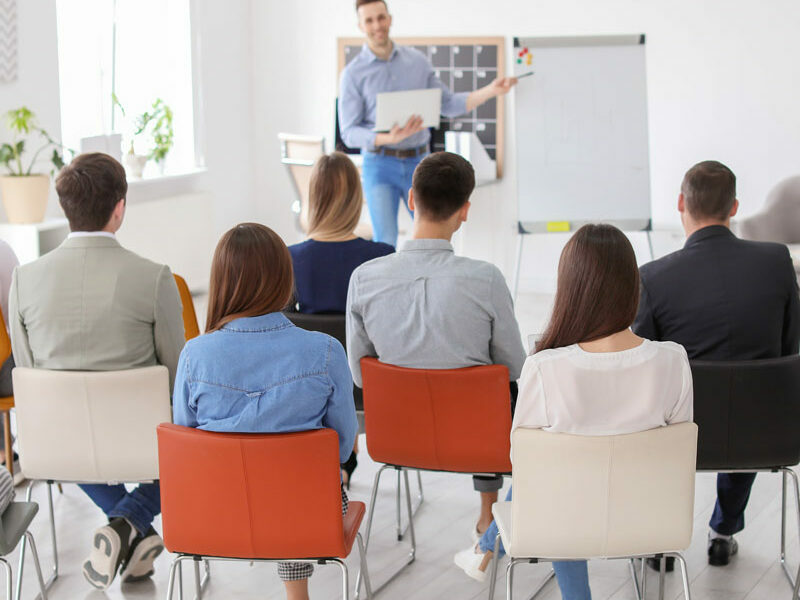 You should consider enrolling participants at a 6% rate and should re-enroll all employees annually, not just new hires. Automatic escalation helps employees to save more for their retirement by gradually increasing their deferral rates over time. Without auto escalation, participants who are automatically enrolled tend to stay at their original deferral rate, which is often too low to meet their needs. “Do It For Me” – Designed for those participants who do not want to make investment decisions, but rather want a professionally managed fully-diverse portfolio (i.e. Asset Allocation Models / Managed Accounts). “Do It Myself” – Designed for those participants who want to create their own investment portfolios by choosing from the various options available (Core Investment Menu / Self-Directed Brokerage Account). 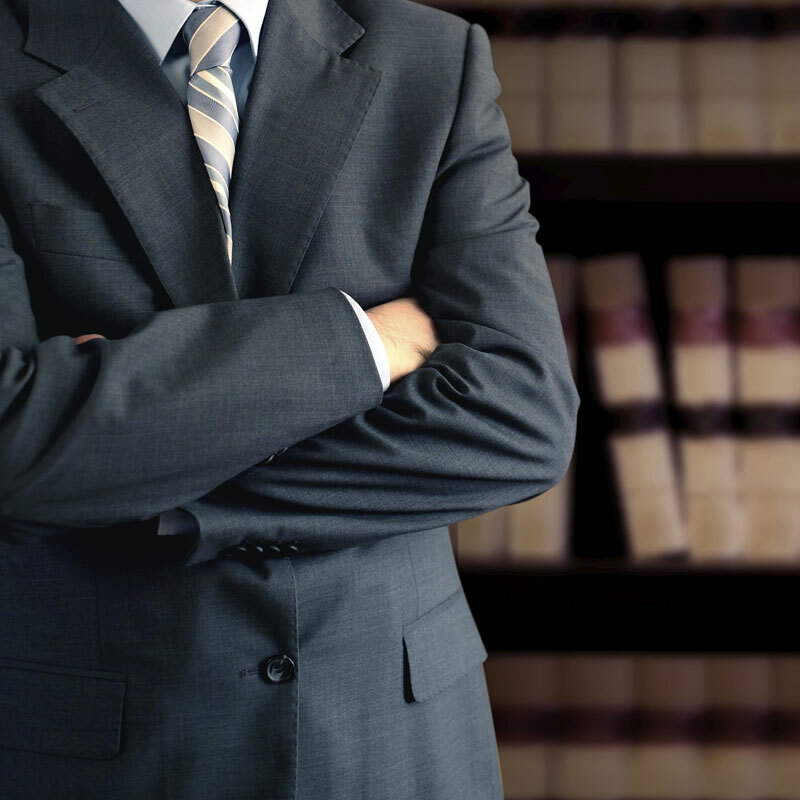 The Qualified Default Investment Alternatives (QDIA) safe harbor protection for plan sponsors and the unique “set it and forget it” nature of target-date funds for participants makes them a popular investment choice. Because they are professionally managed portfolios, target-date funds may be effective in improving retirement readiness outcomes for plan participants. Individual in-person or virtual meetings give participants the best opportunity to ask specific questions about their personal financial situation. This strategy has proven to overcome participant inertia. Targeted communications allow for a meaningful conversations with employees regarding their projected retirement readiness and the actions they can take to improve their individual outcomes. Plan sponsors need 401(k) focused advisors like Sensenig Capital to help them discover the current state of retirement readiness in their workforce, to develop strategies to increase participation / contribution levels, and to deliver effective solutions that may enhance the overall retirement readiness of their employees. It is in the best interests of the industry, plan sponsors and participants to take a proactive stance on improving retirement readiness. To learn more about how Sensenig Capital Advisors can help you and your employees improve their retirement readiness, please call us at (610) 584-9700.